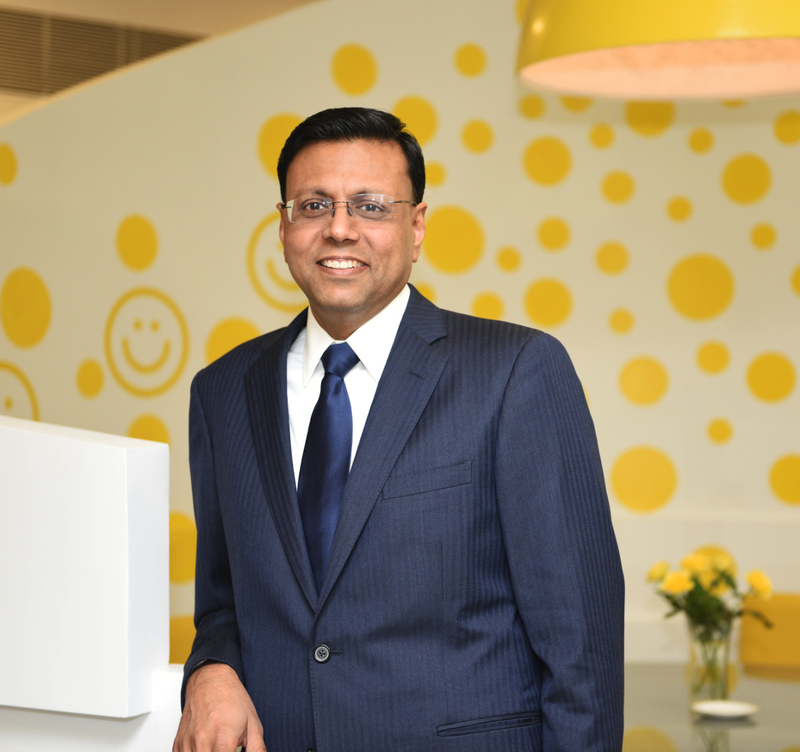 Sandeep leads strategic direction for the company and believes that a culture of innovation is critical to stay relevant in both business and society. Under his leadership, Zensar’s first R&D lab has the distinction of twenty-five patent filings within the first year. Sandeep’s vision, strategy and execution have bolstered Zensar’s market positioning and capabilities. He has built a great team, completed several strategic acquisitions and significantly improved market share with global clients. Sandeep is a big believer of sharper focus and has removed non-core business and aligned the company to focus on core and invest in strategic growth in chosen sectors and geos. In addition to his business management and technology career, Sandeep is a prolific poet, having authored and published two books of Hindi-English poems, Your Shadow Wants to Walk Alone and Old Seeds of a New Tree. The Economic Times calls Sandeep “The CEO Poet.” He is also the co-founder of Har Asha Foundation, a non-profit organization. An avid dog lover, Sandeep lives with his family in Silicon Valley, California.